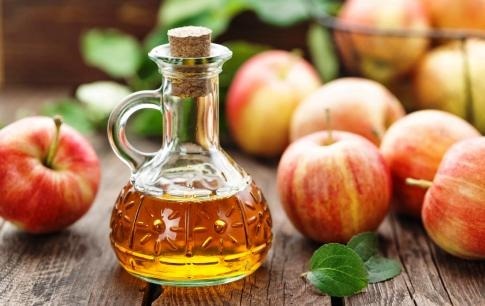 Apple cider vinegar is a common ingredient in food dressings, flavourings, and preservatives. It is also becoming popular as a home remedy for a number of health issues. A person can get tooth decay if they consume too many acidic foods. Like all vinegars, apple cider vinegar is acidic. Consuming too many acidic foods and beverages can weaken tooth enamel over time, potentially leading to tooth decay.